The best way to get to know a community is by scheduling a tour. See the facilities, meet the staff and residents, and get a feel first hand what it's like to live at Brighten Care - Las Vegas, NV Home Care. 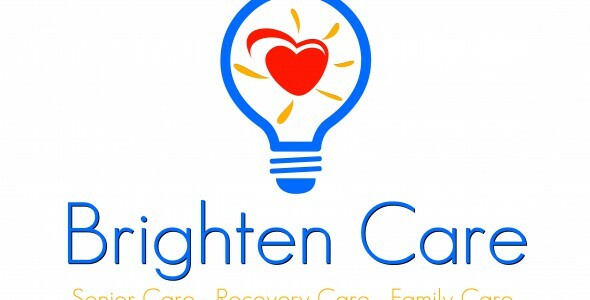 Brighten Care is dedicated to helping people continue to experience the richness of life no matter their circumstances. "We strive to brighten life by caring for the needs of our clients." We help families by taking time to understand their loved one's needs and then customize a care solution for their budget and care requirements. Each family and situation is unique and we understand that home care services may not be the best option for certain situations. We take an objective view of each situation and consult the family on all possible care options that would meet their needs which can be in assisted living facilities, board and care homes, skilled nursing care, etc. Activities of Daily Living: bathing, dressing, oral care, toileting, transferring, serving meals, shopping, light housekeeping, and driving. Helping maintain a positive outlook. Implementing prescribed orders and treatments. Assisted Living and In-Home Aid Placements. Veteran's Program (Aid and Attendance Benefit). We strive to find the best caregivers in the industry. All of our caregivers are licensed and insured, also have gone through and passed federal background checks, work history and reference checks, First Aid and CPR Training, and TB Testing. We hire based on our three P's - PASSION, PATIENCE, and POSITIVITY. The ownership team is fully involved in the complete care process. We do not hire others to communicate our message, but instead rely on those that care most, the ownership team and our caregivers. From care assessments to visiting our clients we are there every step of the way. We believe that our caregivers should not just get paid for clocking in and clocking out, but instead we provide a bonus pay structure for those that perform best for our clients. Employees that are punctual, consistent in care, and received positive feedback from their clients can receive up to a 20% bonus. At no charge our team of Accredited VA Benefits Agents will work with you and your family to complete the application forms for you and submit them on your behalf. The VA Pension can provide 15 to 30 hours of care. The process for care is sped up.